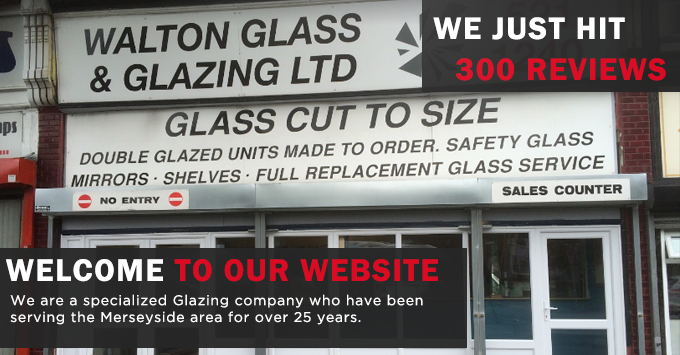 Welcome to Walton Glass ltd. 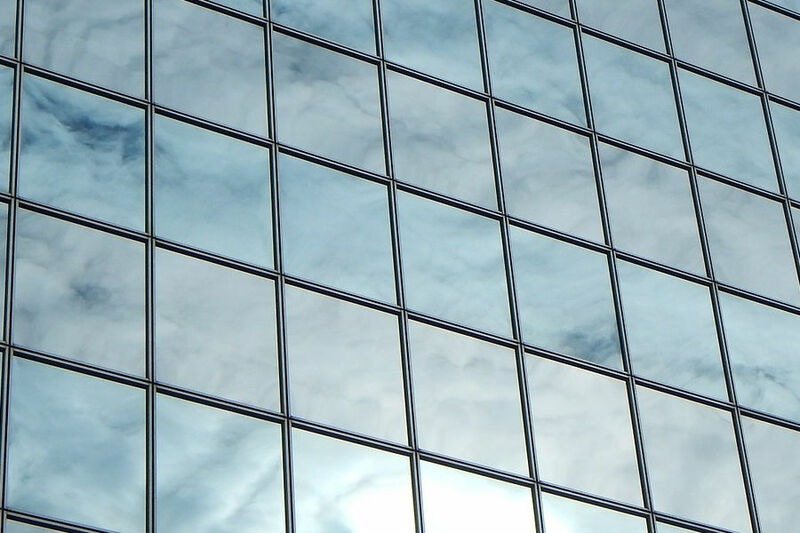 Looking for a reliable emergency glazier with a fast turnaround? 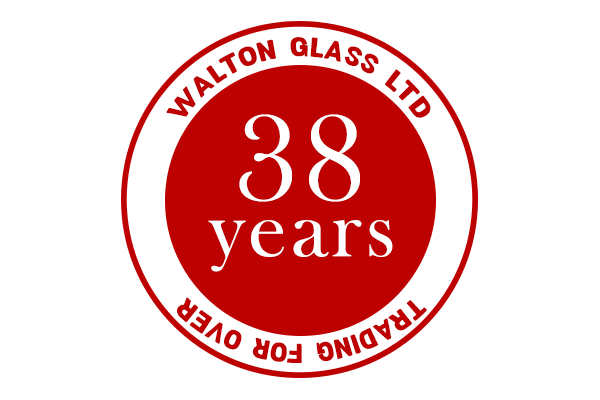 Look no further than Walton Glass and Glazing Ltd – a family-run business that has been established for over 38 years. 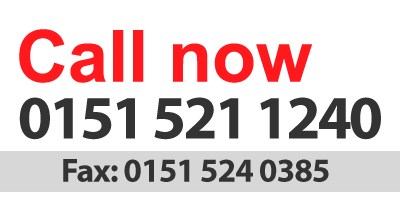 We serve the whole of Merseyside including Bootle, Crosby, Kirkby and Knowsley. 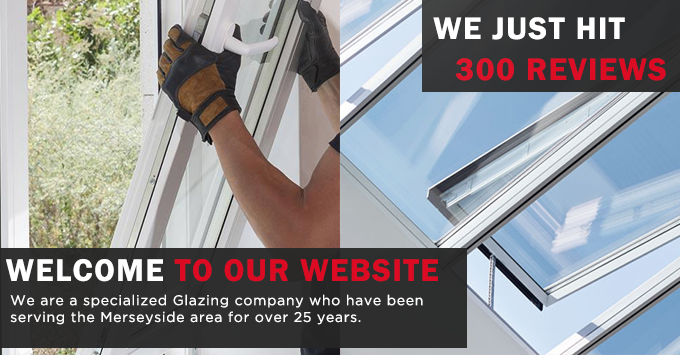 We only employ uniformed, time-served tradesmen who specialise in all kinds of glazing. Each of our employees is fully qualified and trained in using the latest tools and equipment as part of our quick and efficient service. 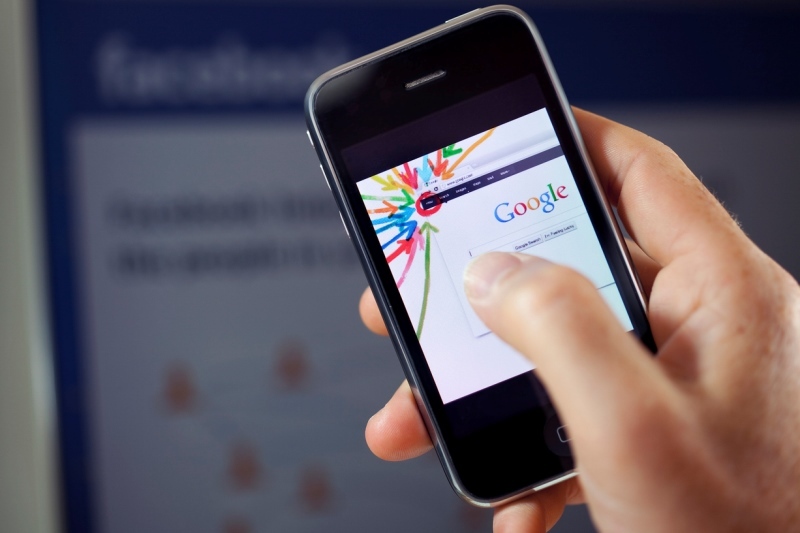 A full list of the work we are able to undertake is available on our services page. 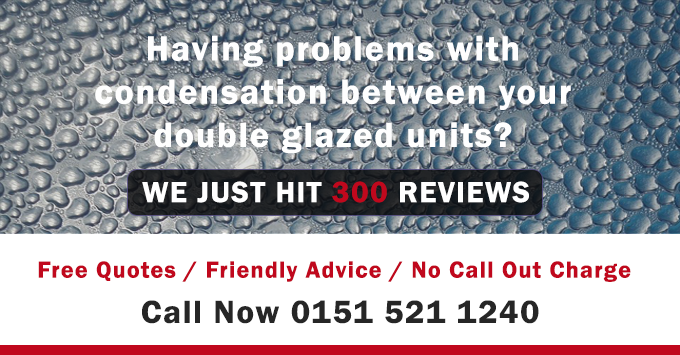 You can find out further details about Walton Glass and Glazing Ltd by ringing us on 0151 521 1240. Our team of glaziers are always happy to help. To ensure all of the glass we install is of the highest quality, we manufacture our own sealed units. 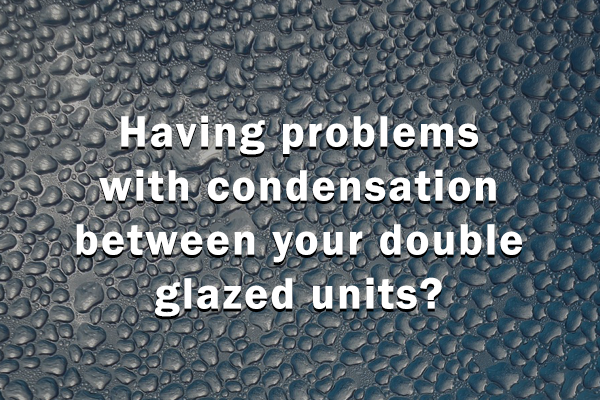 Any emergency glazing repairs carried out by time served tradesmen, not sub contractors.